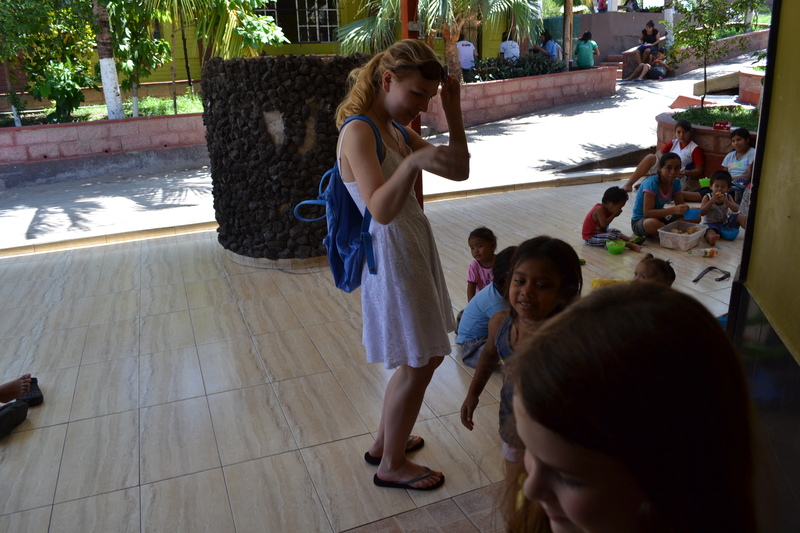 El Salvador is a country of immense beauty and charm, and also poverty. After visiting and exploring the country, I was enamored by the landscape and culture. In touch with their Mayan roots, Salvadorans are hard working and friendly, full of pride and respect. Many Americans do not travel due to the civil war of the past, but the country now is beautiful and inviting. 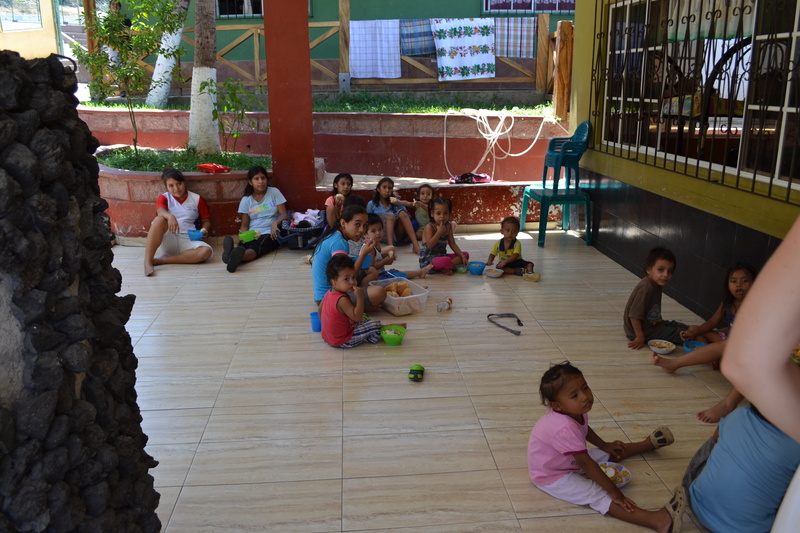 El Salvador has impoverished conditions, where most workers make about $7 a day. Agricultural workers have a monthly salary of $90, so clearly El Salvador is a place of need. When exploring the country, I was privy to viewing houses made from metal and tarps, and roads completely washed out by the recent swell. 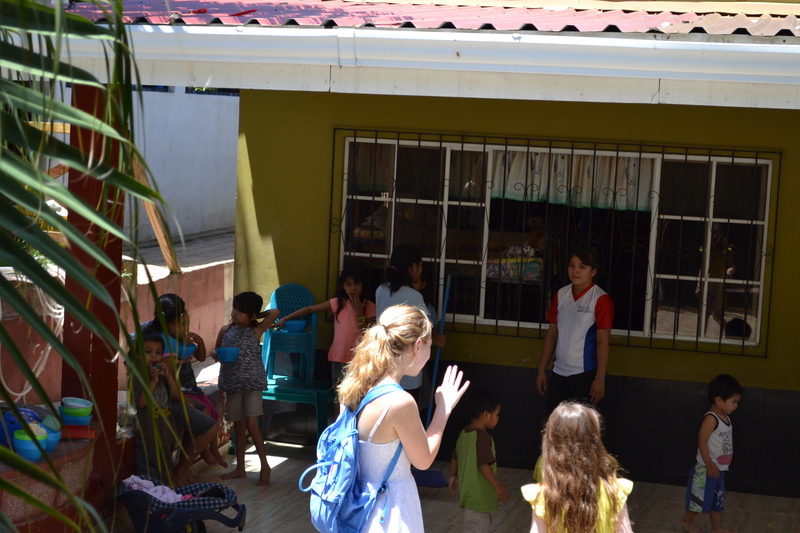 I was inspired to start two projects for El Salvador, both very important causes in the country. 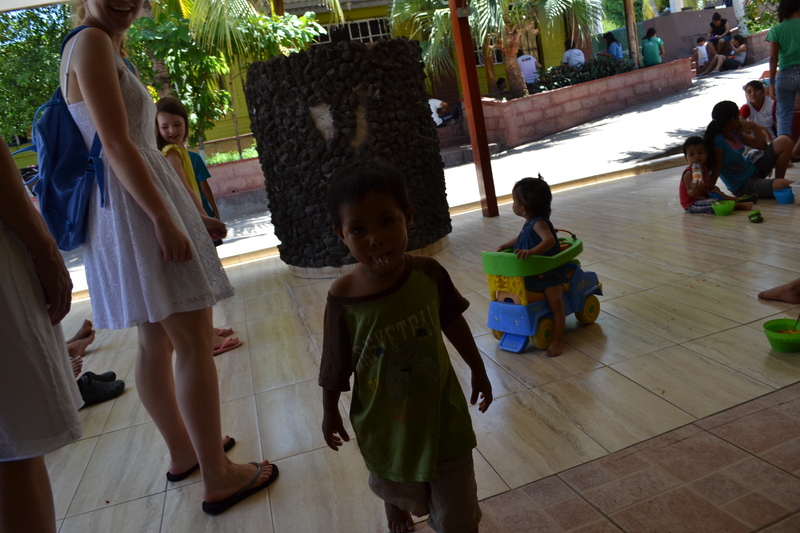 We visited the Remar orphanage in El Tunco and got to tour the facility. 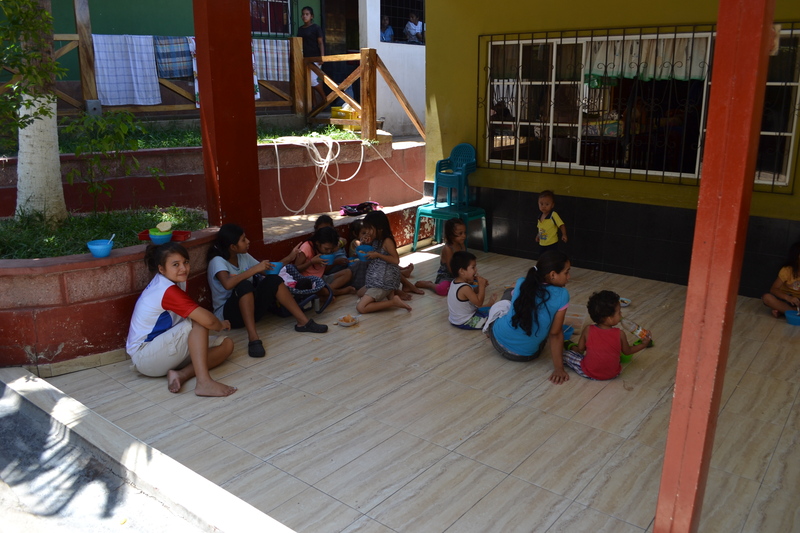 With over 100 children and a school to run, this orphanage has high overhead costs. They are working to build houses for older kids and create a bakery to support the orphanage and teach the children skills. All these projects have helped the orphanage grow self sustaining, but there are still needs, mainly financial. 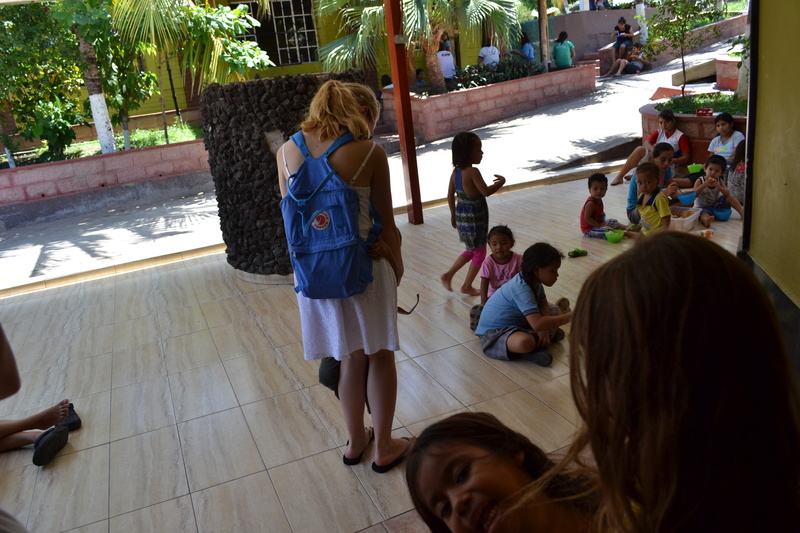 The children were adorable and I was blessed by hugs and smiles, pictured below. Little Known Help Zone donated tons of books and toys as well as $50, with more projects to come. With collaboration, there will be attempts to provide a solar system as well as create a website and base in the US to earn more funding for orphanage projects. When exploring the coffee plantation, I learned the ins and outs of how the coffee we drink and love comes to be. One detail the stuck out to me is the women who hand sort the coffee beans to assure the highest quality. These women work 8 hours a day and have no ear protections due to little funds. Their job is important to the lives of many and they deserve the best in return. Little Known Help Zone is going to work to send ear plugs to these women to protect their hearing and provide a comfortable working environment. Stay tuned for more!